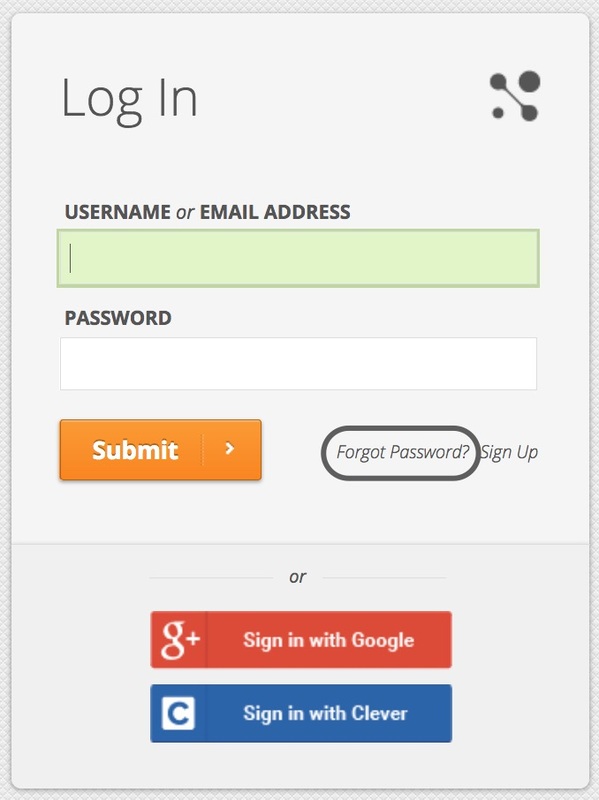 To login to your account, visit masteryconnect.com and click ‘Login’. You can click ‘Forgot Password’ to choose your first password or reset a password. Your roster data was uploaded into your account via one-time manual batch upload. 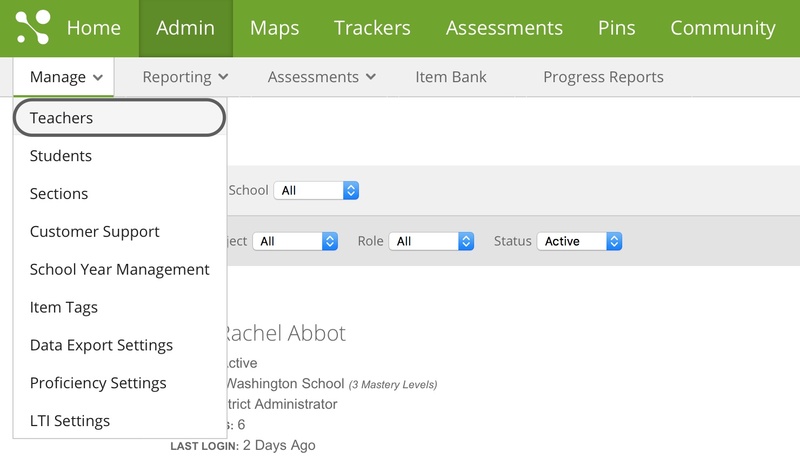 Going forward, an admin should add and delete teachers and students via the Admin tab on your navigation bar. Only admins should add students to ensure historical data is retained for that student. 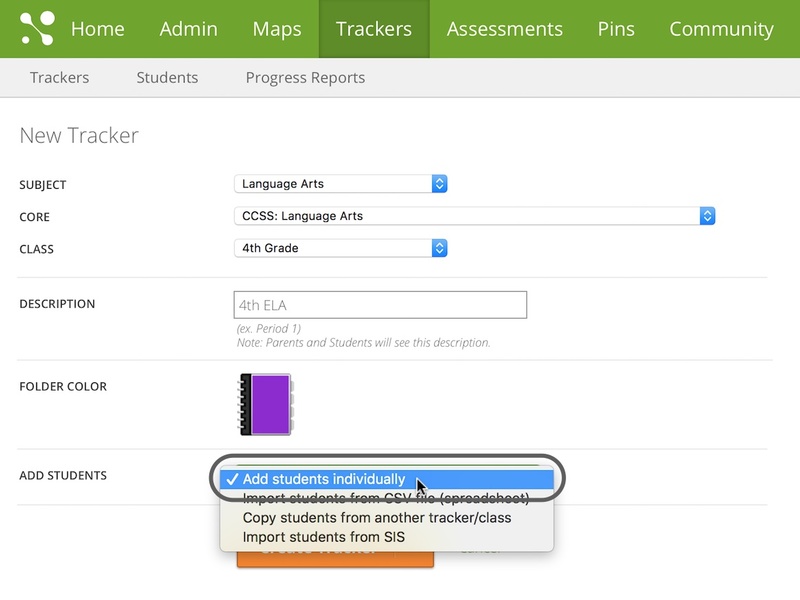 If a teacher adds a student directly in a tracker, no historical data is retained. Admins can view and update student account details. A support lead has been identified for your account. A teacher should contact this person for assistance with their account. The support lead can submit a ticket via the Help Center if they cannot resolve the teacher’s issue. Please do not send identifiable student information in a support ticket. If we need specific student data, we’ll send you a FERPA secure transfer method. You can send the Welcome activation email to teachers who have not yet activated their account by clicking the orange menu button, then Send All Activation Emails. You will be able to suspend or unsuspend teacher accounts. 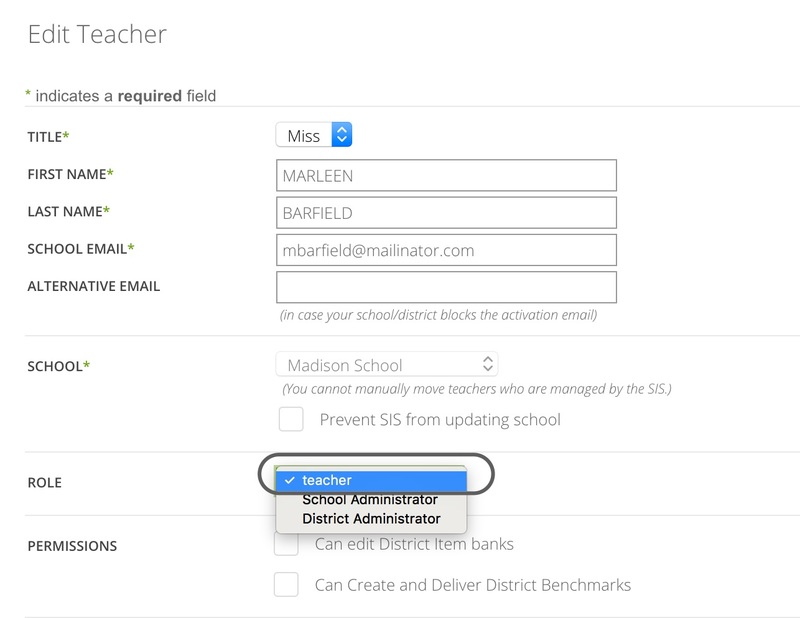 You can create new admins or remove admin permissions from any teacher by editing the Role section of the teacher profile. A teacher can have only one email account assigned to one school. If a teacher needs an account at multiple schools, a unique email address must be used for each school. Teachers create trackers by choosing students from the SIS list. 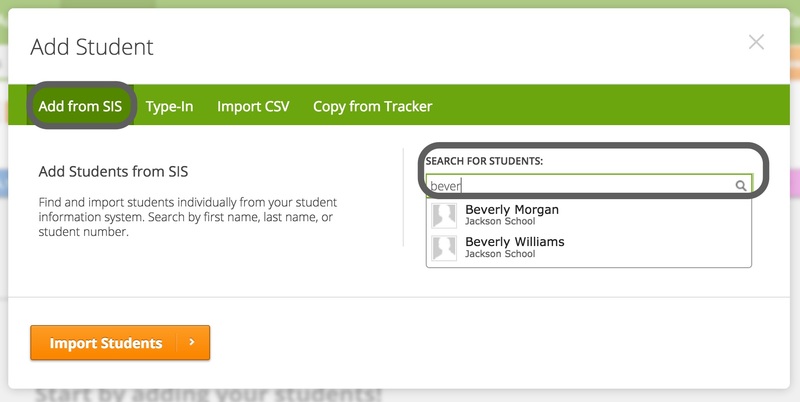 Students can be searched by name or student number. Do NOT use the type-in method. Please contact your lead support and have them add the student to the SIS. 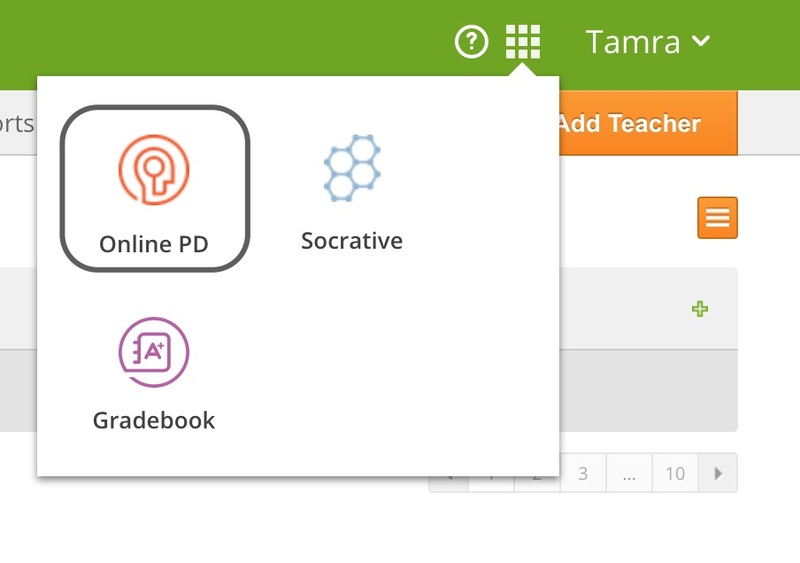 You can access Online PD videos from the app launcher on the navigation bar. The Leadership course provides detail about admin features and reporting. Please watch this course as soon as possible. All teachers can access Help Center articles and PD Online videos for using MasteryConnect features and tools from the question mark icon near their name.